Posted on 10/16/2015 by Mickey McCarter	in Live Review and tagged British Invasion, Dave Davies, Howard Theatre, mod, rock and roll, The Kinks. 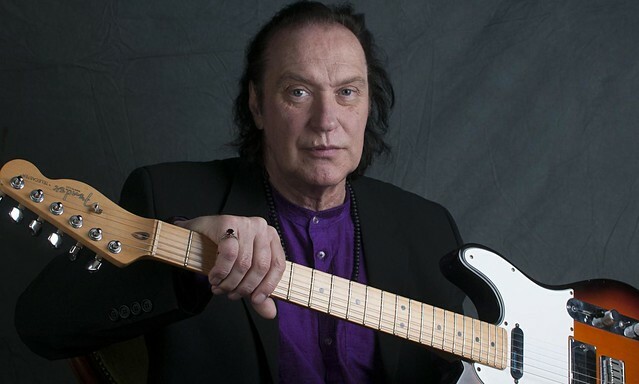 Dave Davies, the legendary lead guitarist and vocalist of The Kinks, has been a busy man lately. He released a solo album in 2013 (I Will Be Me) and another in 2014 (Rippin’ Up Time), and he toured in support of them all the while holding a lens to his past work, which defined guitars for a generation. On his recent albums, Dave’s voice is distinctly recognizable, and while his guitar may play at a slower pace on occasion, his riffs are still unmistakably those of the man who formed the trendsetting ’60s band with his brother Ray. You very much hear the sound of “The British Invasion” in his songs today. Jason Nicholson "Le Mouton Flâneur"